Starting a new business is always an exciting journey. Financing a new business is usually risky as you don’t have revenue, a track record or a customer base to chase after. Finding capital for business as an entrepreneur can be tough sometimes as the level of risk is high. 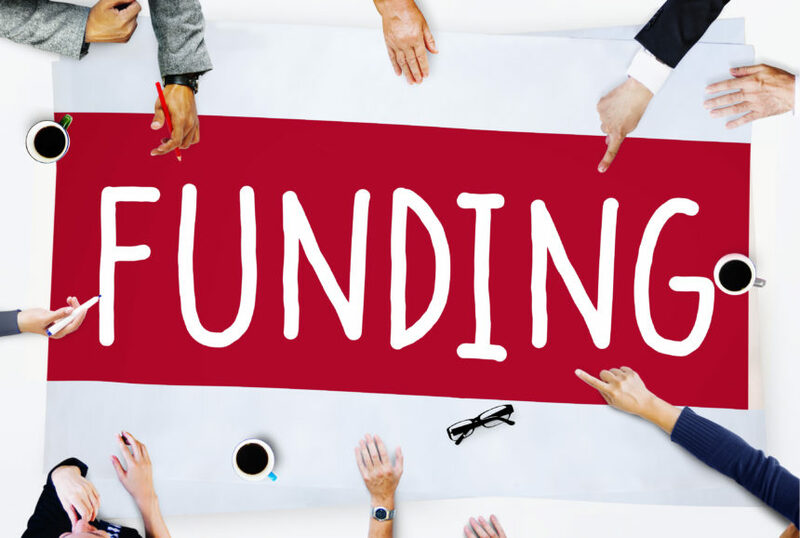 Luckily, there are many sources of financing that small business owners call on when they are looking to start up their business. Our friends and family make up what is called “love money” when seeking working capital loans as a start-up and usually the first resort. When raising capital for a business from friends and family, a great approach is to ask for a loan with a promissory note which clearly states the terms of repayment. You may also offer equity in exchange for capital. One of the benefits of this source of financing is that the terms are typically flexible and easy since friends and family are usually not cutthroat or experienced investors. Regardless, the business owner should also avoid things getting tricky in the future by getting a lawyer to draw up either an equity structure or a legal agreement which contains a risk acknowledgment clause. Most entrepreneurs start their business with their personal funds as the initial source of capital for the business. This could either be in form of cash or collateral on personal assets. Bootstrapping is usually a sign to banks and potential that the business owner is committed to the project in the long term and ready to take risks to make it happen. Once the business starts having some cash flow, most of the profits are also reinvested into the business as part of the capital for business. This is one of the benefits of funding a business through personal investments is that the founder can retain the most part of the equity. Technology-driven start-ups and other companies that have a potential for exponential growth as well as a huge capital outlay in research and development. Venture capital financing for working capital loans is usually in exchange for equity and most venture capitalists expect significant returns on their investment. When seeking venture capital, it is always advisable to look beyond the money and more into the type of investor. Venture capitalists with useful experience and business knowledge are more ideally positioned to help a start-up grow because they bring important industry connections along with the financial means. 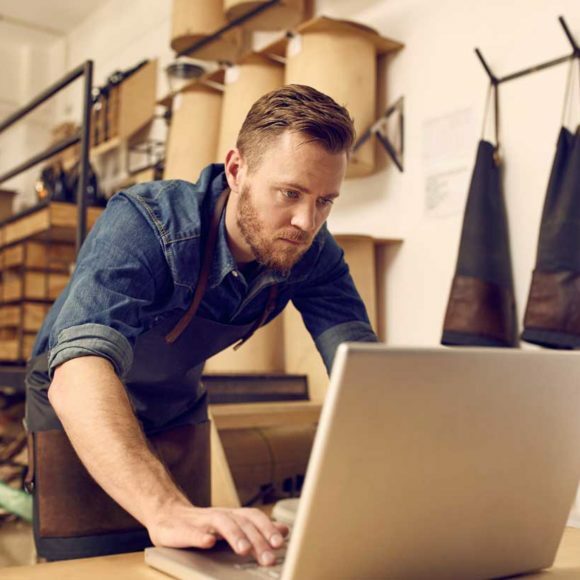 Small business loans and business lines of credit are some of the most popular sources of funds for medium and small businesses. Because all banks offer different terms and benefits, it is always a good idea to shop around and identify which offer best meets your business needs. Getting a bank loan requires having a good track record, excellent credit history, and a viable business plan. You may also need to have a personal guarantee before a bank will consider giving you capital for business. We at Capital for Business understand that financing a new business could prove challenging. That’s why we offer a wide range of financial solutions for working capital loans that are attractive and more beneficial than traditional bank loans. Speak to us today for a free consultation in securing a working capital loan.